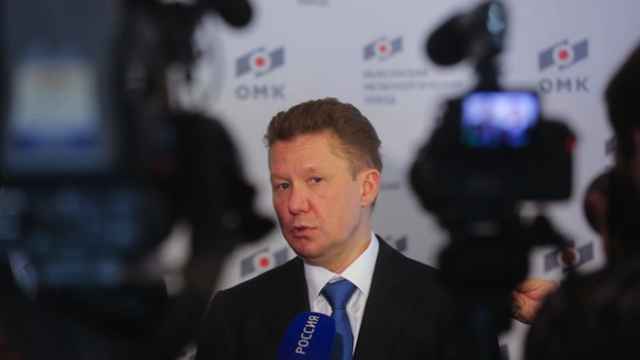 BRUSSELS — The European Union launched a legal attack on Gazprom on Wednesday, stoking tension with Moscow as it accused the Russian gas giant of overcharging buyers in Eastern Europe and hindering competition. The EU's new antitrust chief, Margrethe Vestager, who a week ago announced a similar market abuse prosecution against U.S. tech giant Google, said state-controlled Gazprom was using its continued dominance in Moscow's old Soviet client states to hike prices by as much as 40 percent over the norm. It could do so, she said, by insisting on contracts that bar customers selling on gas to others, notably across borders — in itself a hindrance of free markets that broke EU law and has been an obstacle to EU efforts to supply Ukraine. A third set of charges related to pressure put on Poland and Bulgaria to invest in pipelines according to priorities dictated by Gazprom. Russia's biggest company, which saw a previous offer of a negotiated settlement rejected by Vestager's predecessor, dismissed all the accusations as "unfounded" and said it expected a resolution at a political level — though Vestager insisted the case was "not political," and in any case relations between President Vladimir Putin and the West are in deep freeze over the Ukraine conflict. "The era of Kremlin-backed political and economic blackmail draws to a close," Lithuanian President Dalia Grybauskaite told Reuters in welcoming charges that EU officials said were based on evidence going back to when the eight countries affected joined the bloc, most of them in 2004. A formal inquiry was launched in September 2012 though, as in the Google case which had been meandering in Brussels for twice as long, Vestager has dramatically moved to a prosecution phase less than six months after taking over her job. 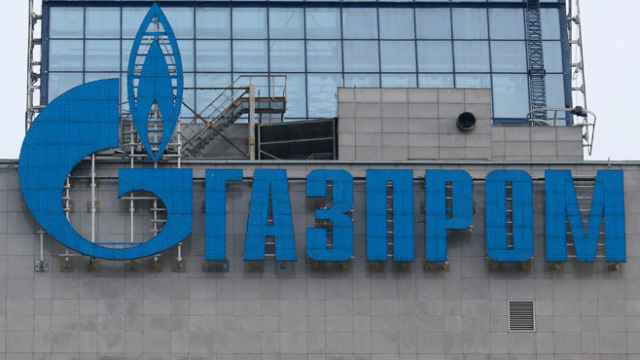 From beyond the EU's borders, Ukraine's state-owned gas firm Naftogaz also hailed the move to free cross-border flows from Gazprom restrictions. Like others in Moscow's former empire, Kiev accuses Putin of using Russian energy, and the Soviet-era infrastructure that carries it, to crimp their independence. Gazprom has 12 weeks to respond to the charges and Vestager stressed that a negotiated settlement, under which it would amend its practices, was still possible. Without a deal, she has the power to fine companies up to 10 percent of their annual sales — a potential penalty in Gazprom's case of $10 billion. "Gazprom is dominant in all these markets," Vestager, a Danish former economy minister, told a news conference. 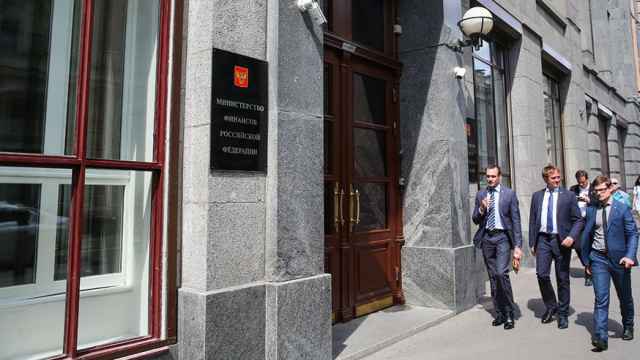 "Our preliminary view alleges that Gazprom is abusing this position." "Gazprom has been able to charge higher prices in some countries without fearing that … gas would flow in from where prices were lower," she said of contracts with the three ex-Soviet Baltic states, Poland and Bulgaria. The broader charges on hindering cross-border sales also affect Hungary, Slovakia and the Czech Republic. The EU has brokered deals to keep gas flowing to Ukraine despite the conflict between Kiev and Moscow, but efforts to supply gas via Slovakia and elsewhere have been hindered by contracts with Gazprom that prohibit the re-export of gas. 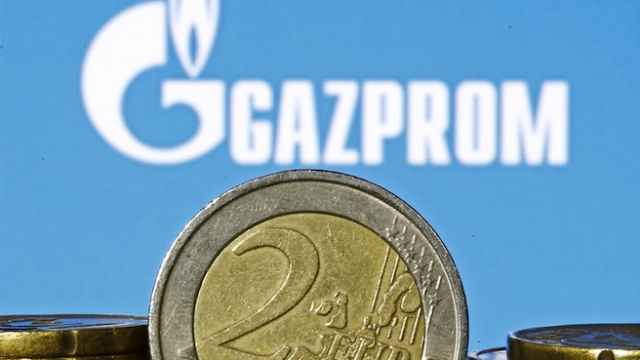 Gazprom offered concessions to Vestager's predecessor last year in a bid to settle the case and avoid a possible fine but talks failed over its refusal to cut prices in Eastern Europe. The Russian behemoth supplies about 30 percent of the 28-nation EU's natural gas. A report published by French Bank Societe Generale on Wednesday said the firm held a 13 percent share of 2014 global gas production.